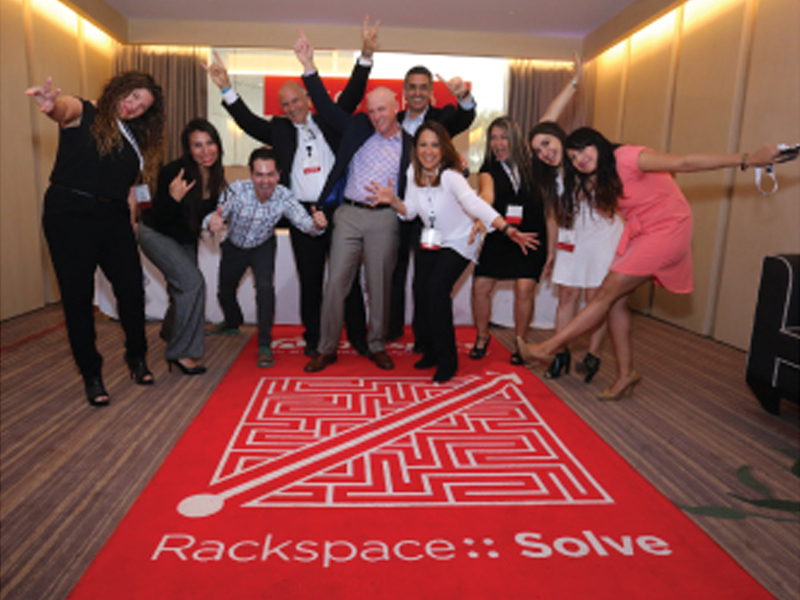 Rackspace’s breadth of offer and depth of expertise has earned us the designation of VMware Premier Partner with over 10 years managing VMware workloads at scale. Be part of an award-winning team of VMware Certified Professionals who architect, design, deploy and manage one of the world’s largest vSphere footprints as well as VMware Private Clouds enhanced with technologies like NSX and vSAN. 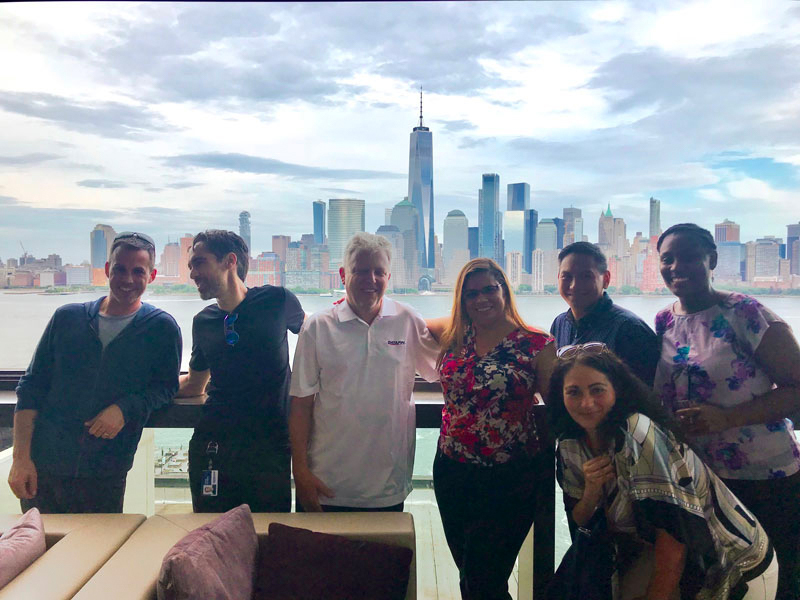 The global size and scale of our VMware teams and the completeness of our VMware offer provides incredible career development and advancement opportunities for Rackers. If you are a VMware technology expert with experience in a variety of enterprise cloud computing technologies, come join the recognized leader in VMware cloud managed services. There are currently no open jobs. 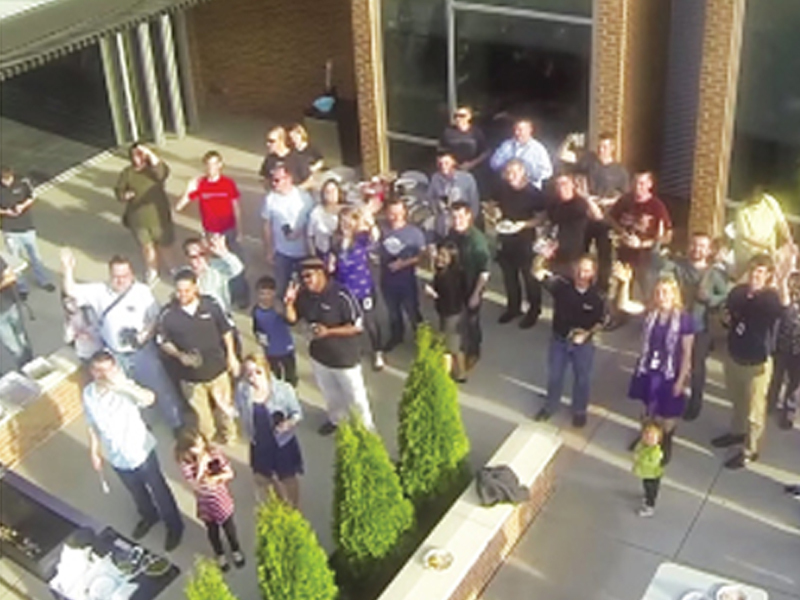 Rackspace is committed to offering equal employment opportunity without regard to age, color, disability, gender, gender identity, genetic information, marital status, military status, national origin, race, religion, sexual orientation, veteran status, or any other legally protected characteristic. Rackspace's 1.2 million square foot global headquarters is nestled at the edge of the scenic Texas Hill Country in San Antonio, the 7th largest city in the U.S. 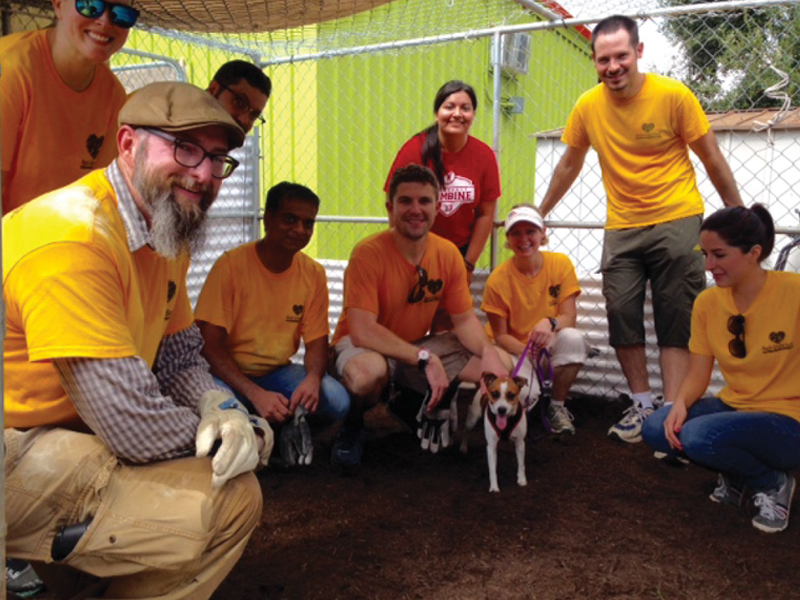 True to our Fanatical Support roots, Rackspace chose to become a corporate citizen in a community that needed help and set out to renovate an abandoned mall. Now the center of a growing technology ecosystem giving rise to start-ups and educational programs that will fuel the future of the industry, Rackspace’s corporate office, called “The Castle” provides an engaging, creative work environment that encourages Rackers to deliver their best every day. The capital of Texas, Austin is also known as the "live music capital of the world.” With the University of Texas campus downtown, the city offers a vibrant nightlife along with parks, lakes, and historic landmarks. Austin's food scene includes restaurants boasting some of the best chefs in the nation, including award-winning Franklin BBQ, and culinary masters that will make any foodie's mouth water. One of the fastest growing cities in the United States, Austin offers a rich quality of life, access to outdoor recreation, top-notch education, eclectic entertainment, and job growth. Metro-rail access that runs through the city makes getting around easy. Rackspace's offices are centrally located near the city's epi-center with easy access to the college campus, Barton Springs, shopping, and a variety of attractions. The capital of Mexico, Mexico City is one of the world's largest metropolitan areas and a global financial center. With deep history, Mexico City is known for its architecture, cathedrals, and art. Home to the Templo Mayor, a 13th-century Aztec temple, as well as the birthplace of artists such as Diego Rivera and Frida Kahlo, Mexico City is becoming a hotspot for contemporary art. Our Hayes based office is a beautifully architectured modern glass building (think bright and spacious) and our facilities consist of a canteen, games room, gym, training campus, free parking and our very own Mini Cooper housed in our lobby! Hayes Town has a historical culture, housing companies such as The Old Vinyl Factory where ground breaking records by The Beatles, Pink Floyd and the Rolling Stones were pressed. The Rackspace office is a 5 minute walk from Hayes and Harlington station, a 20 minute drive from Heathrow Airport, a 25 minute train journey to Central London and has great connections from both the M4 and M25 motorway. A robust transit system connects the regions making getting to and from the offices extremely accessible for all. Blacksburg, Virginia offers a small-town community with big time aspirations. With an entrepreneurial spirit, Blacksburg offers a rich technological hub and vibrant culture complete with beautiful scenic trails and parks. Established in 1798, the city preserves its rich history while celebrating its forward-looking technology industry. Home to the Virginia Tech Hokies, Blacksburg boasts a diverse and dynamic workforce. One of Australia's largest cities, Sydney is the capital of South Wales and a technology center for Asia-Pacific. Combining business and iconic waterfront beauty, Sydney provides opportunities for career development and work-life balance. 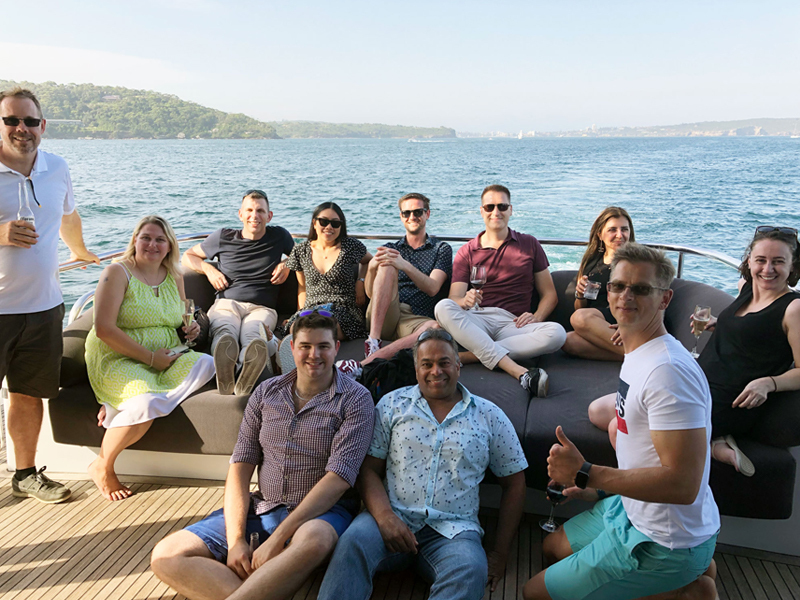 Rackspace Sydney offers an engaging team environment that works hard and plays hard, always with an eye on providing Fanatical Support for our customers. Crawley, located in West Sussex, England, 30 minutes from London's centre, is home to Rackspace's 10th datacenter in the world. 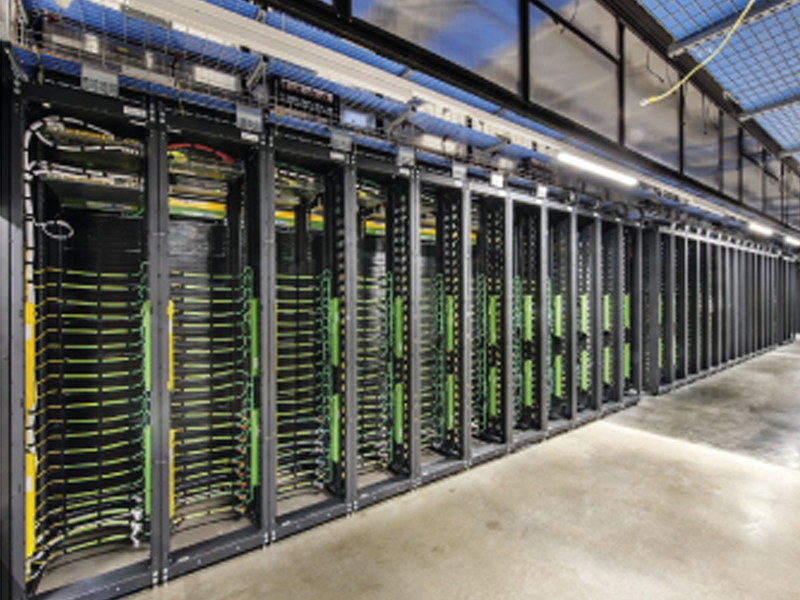 The facility, custom built to meet the growing demand of managed cloud services in Europe, is one of the only environmentally sustainable datacenters in Europe and one of Rackspace's most advanced. 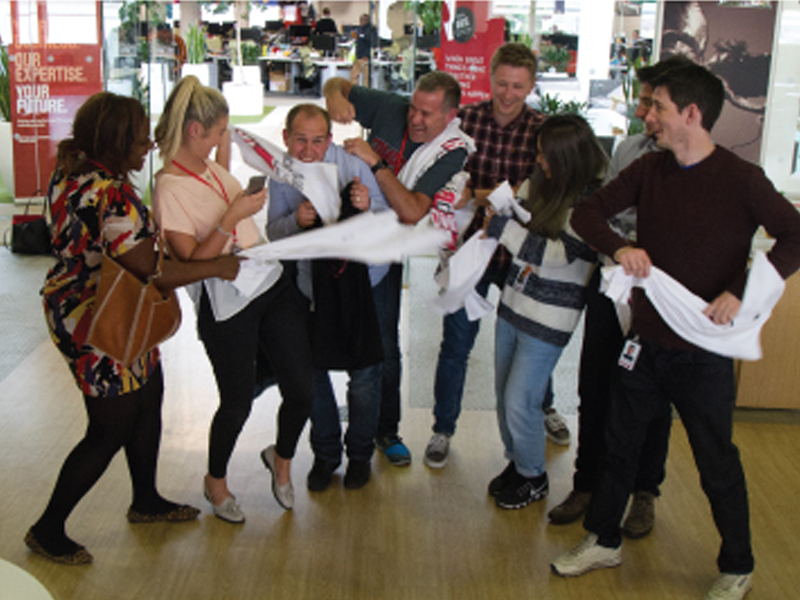 As part of the Crawley community which boasts vibrant retail industry as well as a deep history, Rackspace joins an industrial and important business and employment centre for all of Southeast England. Bears, Cubs, Bulls, White Sox, and Rackers—all professional teams on a mission to win and all call Chicago home. And for good reason. Chicago, the third largest city in the U.S., rests next to Lake Michigan and offers everything from deep dish pizza and an amazing skyline, the Miracle Mile, and a 110-ton metallic "Bean" among an amazing skyline and museum mecca. 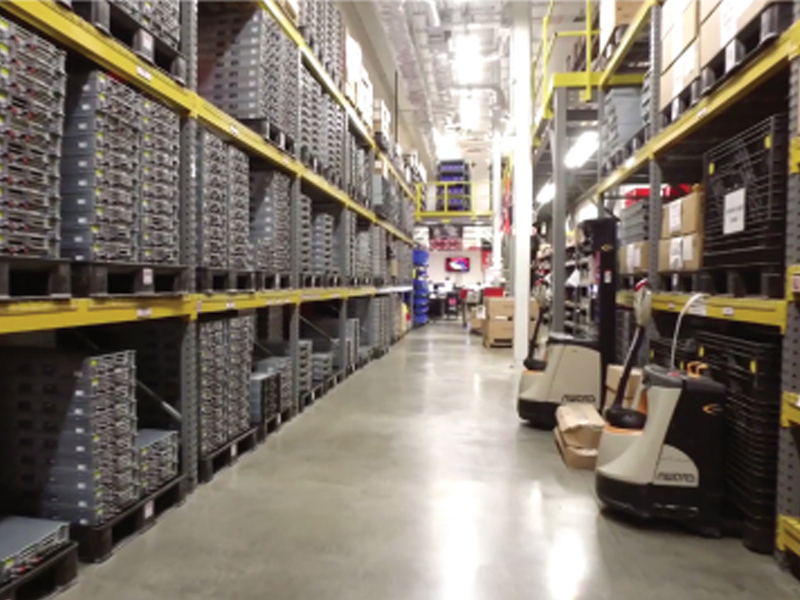 The city also features the home of the "Robots," Rackspace's Chicago team mascot. Along with robots, team members show their pride in the many professional sports team that call Chicago home—displaying banners and flags and wearing jerseys and t-shirts to represent their favorites. The western hats, horses, and skyscrapers that inform the popular iconic Texas imagery are all found in Dallas/Fort Worth (DFW). 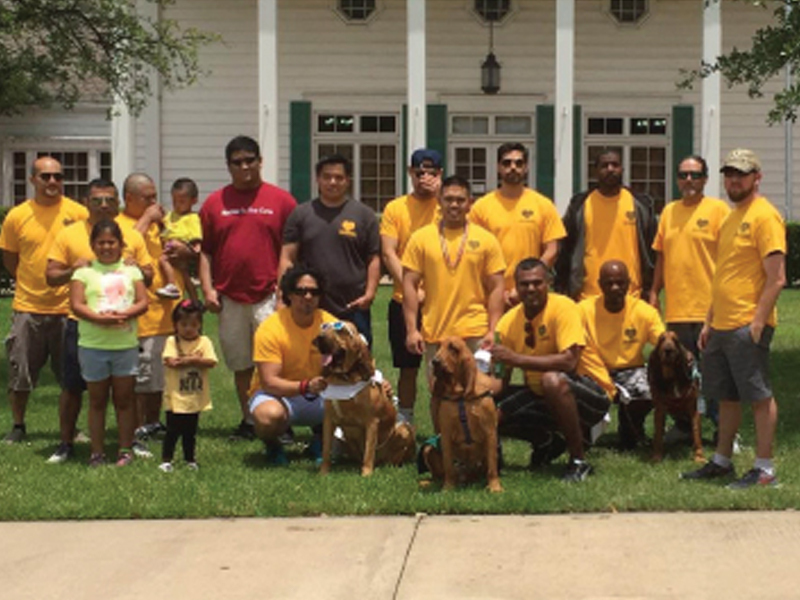 DFW is a metropolitan area that includes 13 counties in North Texas. As one of the largest metropolitan centers in the United States, DFW is an economic and cultural hub with major manufacturing and technology companies on one side and farming and ranching on the other. The area boasts private and public universities and professional sports teams. Major airports and continually expanding public transportation systems support travel to and from the area. 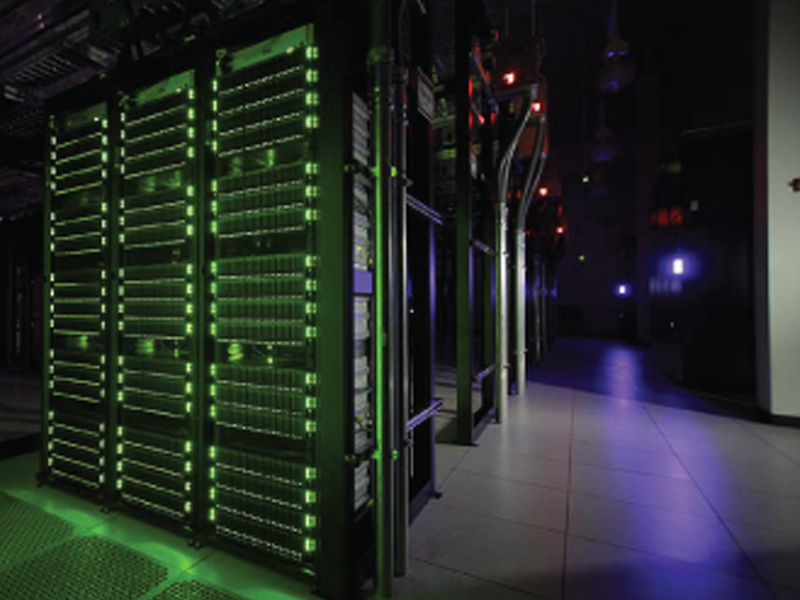 At the heart of Virginia's Data Center Alley, Ashburn is located in the Dulles Technology Corridor and is also part of the Washington DC metropolitan area. Ashburn offers a combination of rich American heritage, culinary highlights, award-winning wineries, and pastoral landscapes. Ashburn offers educational and technological development opportunities, with George Washington University's Virginia Science and Technology campus as well as easy access to Washington DC and technology powerhouses. 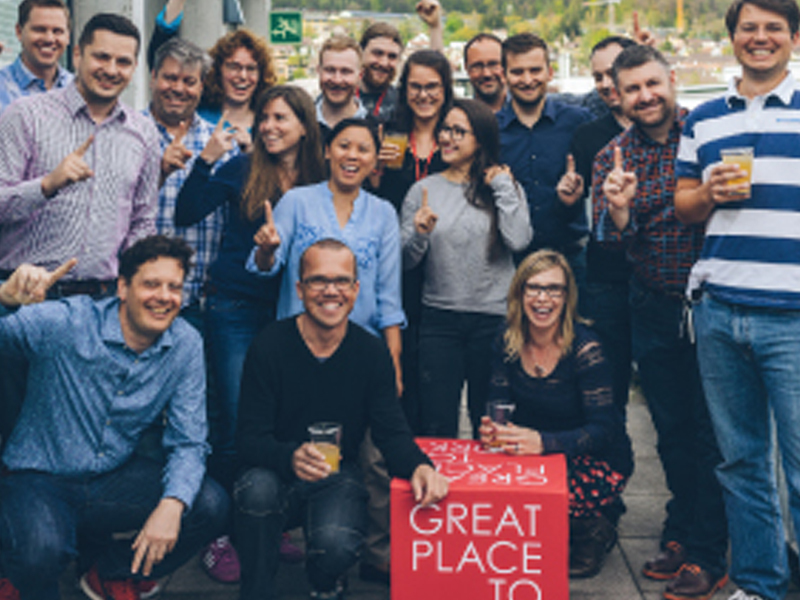 Taking top honors in the Great Place to Work Awards for two years running, Rackspace's Zurich office offers a variety of opportunities for growth, teambuilding, and innovation. Representing 4 nations and 15 different languages, the Zurich team offers cultural diversity that drives openness and new ideas. Zurich is the largest city and economic center of Switzerland and offers fantastic public transportation along with natural and historic landmarks. A city rich in history and famous for its annual Oktoberfest, Munich pairs stunning Gothic architecture with thriving & modern industries of finance and technology. The office is located in the heart of Munich on Stachus and is easily accessible via public transportation including train, bus, tram and subway. Be sure to stop at the nearby Viktualienmarkt, where you will find delicious regional specialties including the famous Munich white sausage. With fine restaurants, museums and art galleries just a few doors down, our office takes ‘working where you play’ to the next level. Established in 2017, the Frankfurt datacenter features fully-redundant power and is carrier-neutral with multiple Tier 1 providers. By establishing a datacenter presence in Germany, our first in continental Europe, we are able to expand our support to help meet the future needs of our EU customers. Frankfurt is an international financial hub featuring 2,000 years of history and a culture filled with museums, a lively art scene, and a great night life. With over 100 different languages spoken, Frankfurt is rich with diversity and an important expansion of our global footprint. Rackspace's Amsterdam office is conveniently located 10 minutes from the Amerstand Schiphol Airport and 5 minutes from the city's centre. 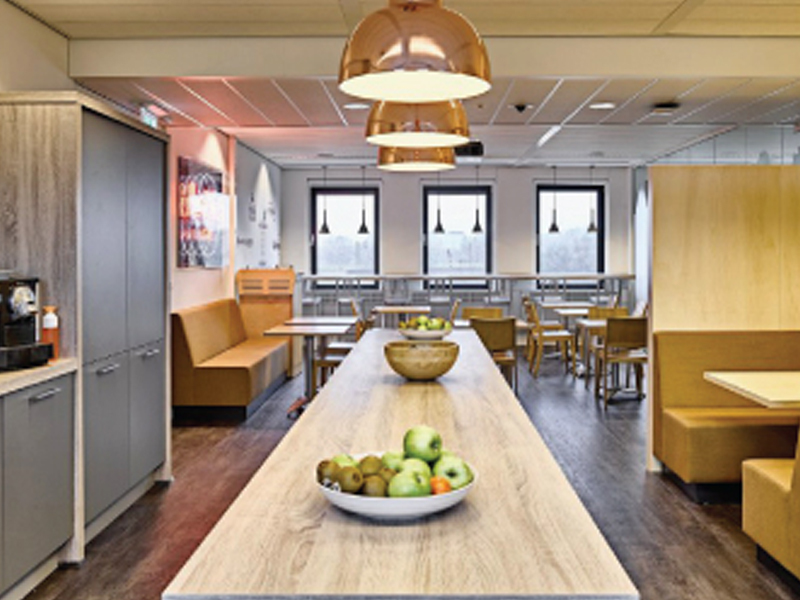 Based at Amsterdam Sloterdijk, the office offers easy transportation and parking. The "Pearl of the Orient," Hong Kong is a global financial center and one of the most populous territories in the world. Hong Kong is known for its skyline, food scene, and shopping. Located on the Southeast coast of China, Hong Kong boast vibrant natural areas as well as serves as a major port that drives commerce. 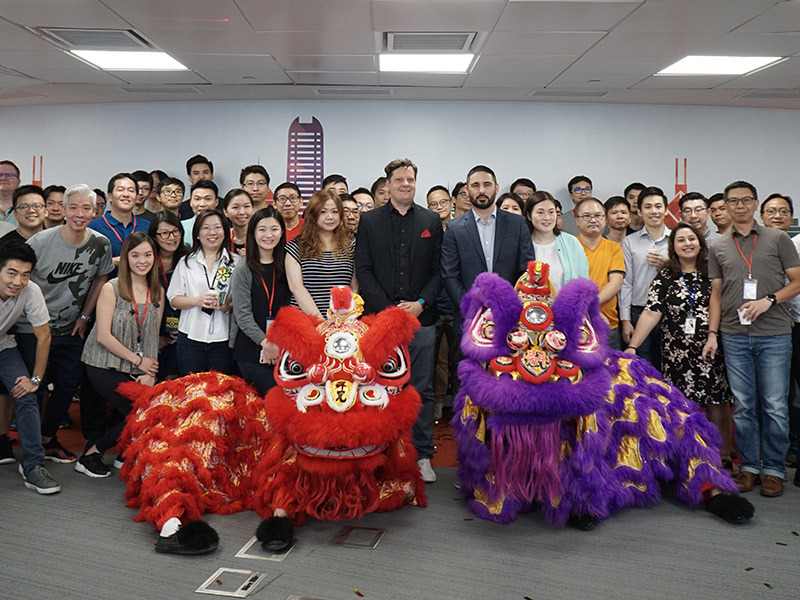 Rackspace's Hong Kong office is located near Taikoo Palace, with ready access to restaurants as well as the Quarry Bay MTR station, providing easy transportation services. India is the primary destination for outsourcing and a global hub for multi-location outsourcing strategy. Rackspace’s offices are located in Gurgaon and Hyderabad. Popularly known as Millennium City, Gurgaon is a city just southwest of New Delhi in northern India. It has emerged as one of the most important offshoring centers in the world. Gurgaon’s skyline with its many skyscrapers is nationally recognized and it has the presence of about 250 of the Fortune 500 companies. The city also has an exciting food scene and is home to the famous Cyber Hub, a melting pot of more than 50 of the top culinary brands and interesting retro bars, pubs and entertainment zones for kids. Hyderabad is the capital of southern India's Telangana state. It has a rich and regal history; the Old City of Hyderabad is one of India's most ancient quarters and home to iconic landmarks such as Charminar. Present day Hyderabad is also a major center for the technology industry and its modern neighborhoods are home to malls, multiplexes, pubs and sleek restaurants. External resources to learn more about the culture of India. Croeso i'ch cartref newydd yn Rackspace Caerdydd! With a golf course and cricket green as neighbours, the Cardiff office is located on the growing Technology Park in St Mellons, on the outskirts of Cardiff just 10 minutes from the M4 motorway. Cardiff is Wales' capital city that offers all the entertainment, attractions and amenities you would expect from a big city, but it is still small enough to be friendly, even on Rugby International days when Wales are playing in the Principality Stadium, situated in the heart of the city. Cardiff Castle was built on the site of a Roman fort that dates back to AD75 and there are other historic buildings dotted around the Cardiff skyline. Cardiff Bay enjoys restaurants and smaller music venues or you can enjoy a boat trip around the Bay itself, or catch a water taxi into the City Centre. Small gym and shower facilities. Free tea and coffee with vending machines. One of the most diverse cities in the nation, Jersey City is home to panoramic views of Manhattan, Ellis Island, and the Statue of Liberty. Known for its vibrant restaurant and art scene, and picturesque historic districts and landmark attractions, Jersey City has the benefits of a big metropolitan with the feeling of a small community. Reston was ranked as the Best Places to Live in Virginia by Money magazine for its expanses of parks, lakes, golf courses, and bridle paths as well as the numerous shopping and dining opportunities in Reston Town Center. A special tax district within Fairfax County was created to fund various recreational, educational, and cultural activities in Reston. Reston is in close proximity to the W&OD trail which runs through both densely populated urban and rural areas. In a total of 45 miles one can ride, walk or jog from just outside Washington D.C. all the way to Purcelville in western Loudoun County with elevations ranging from 141 feet above sea level to 610 feet above sea level. External resources to learn more about the culture. 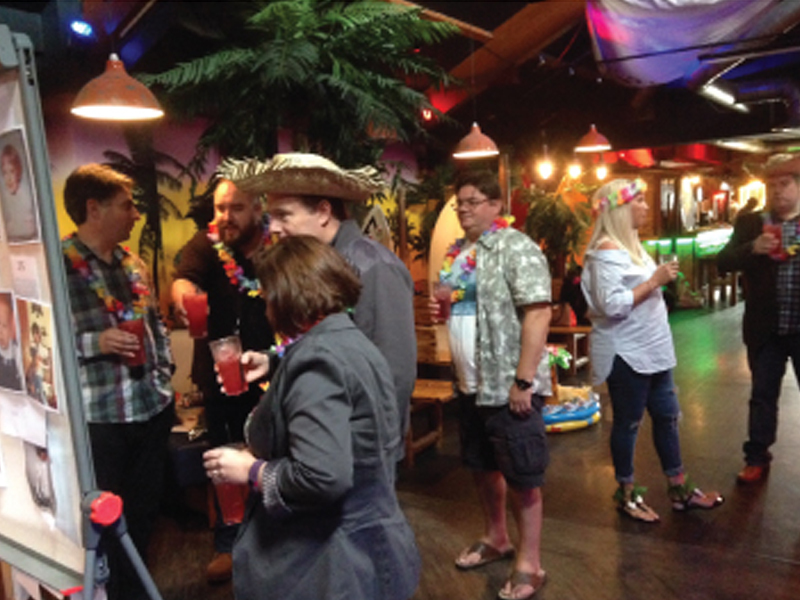 Flexibility in work arrangements allow Rackers to meet the demands of their careers & personal lives. 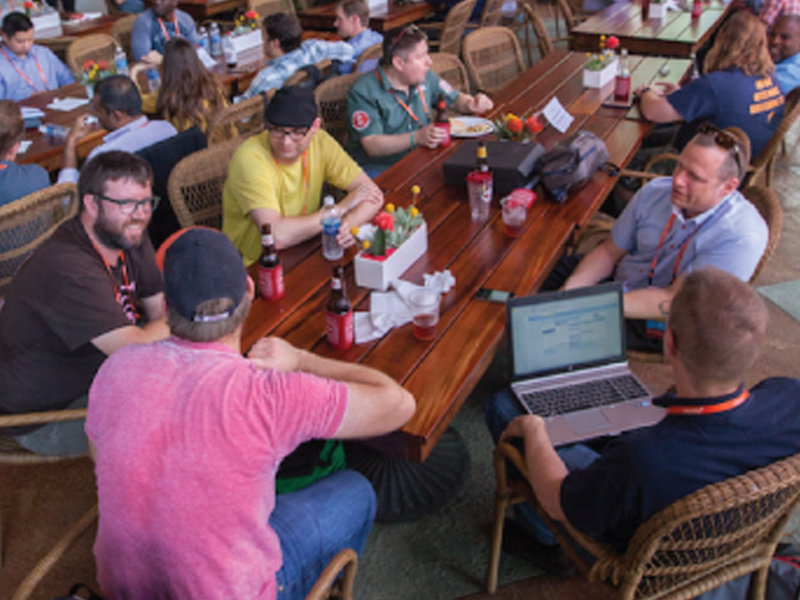 That’s why we enable remote working for many roles through tools & technologies like Zoom & Slack that enable Rackers to succeed & stay connected. Since engagement is a core tenant of our culture, we also invest in remote Racker management training for our leaders with remote Rackers. Please take 30 seconds and join our talent community. 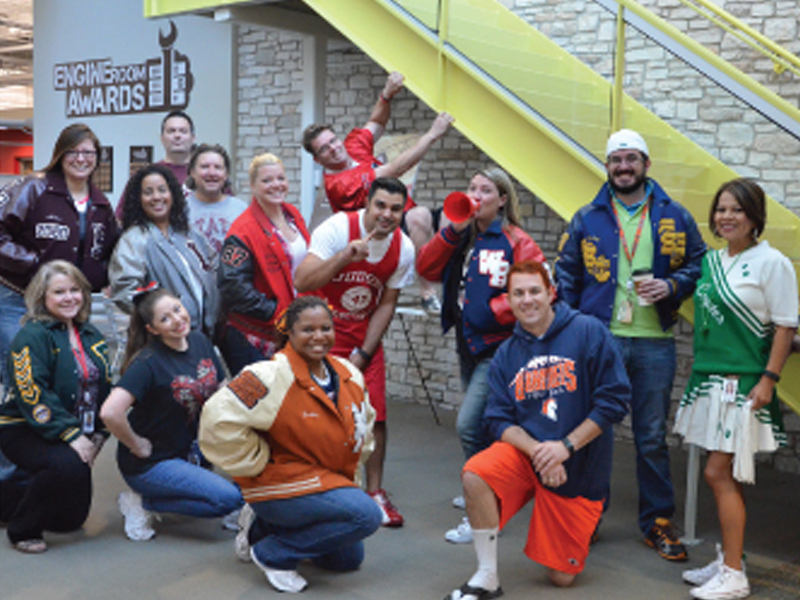 You'll be notified about new jobs that match you and let Rackspace, Inc. know you're interested!